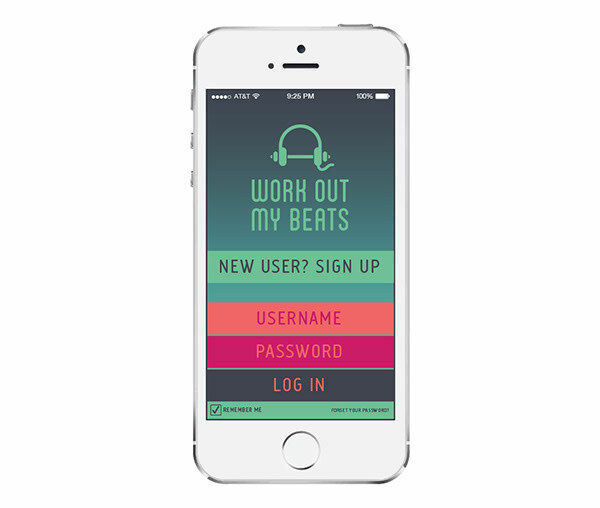 Work Out My Beats is a concept app, with a two-part tracking device that recognizes and tracks activities, via a wearable motion-sensitive shoe clip and wristband. 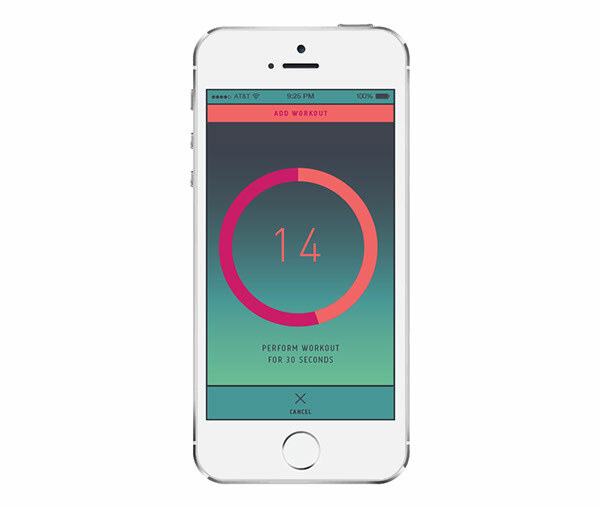 The data is transferred to the app, and plays music according to the intensity and speed of that specific exercise. 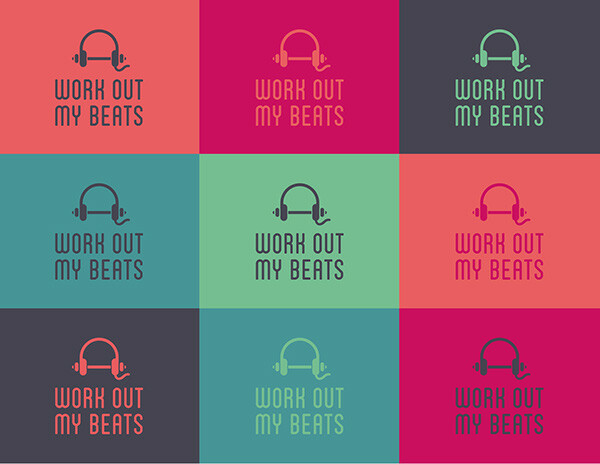 It therefore allows music to adapt to (and follow) the form and rhythm of human movement, as opposed to human movement following a musical beat. 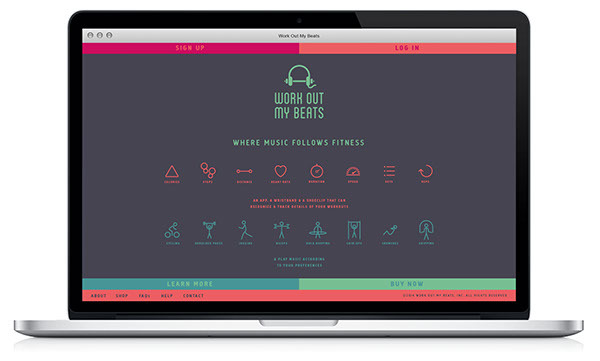 I created the visual identity and brand strategy, and based on the user personas and stories, I designed the wireframes, followed by the user interface. 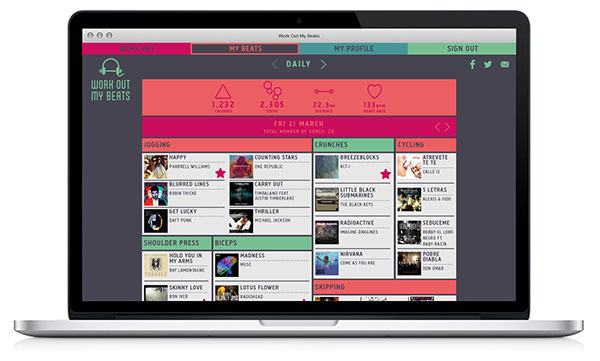 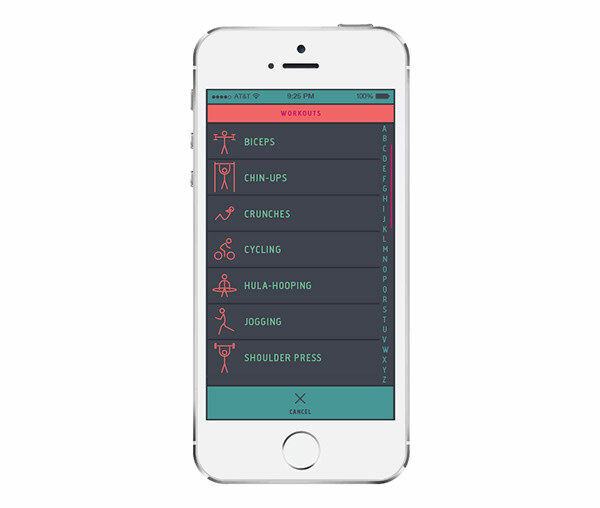 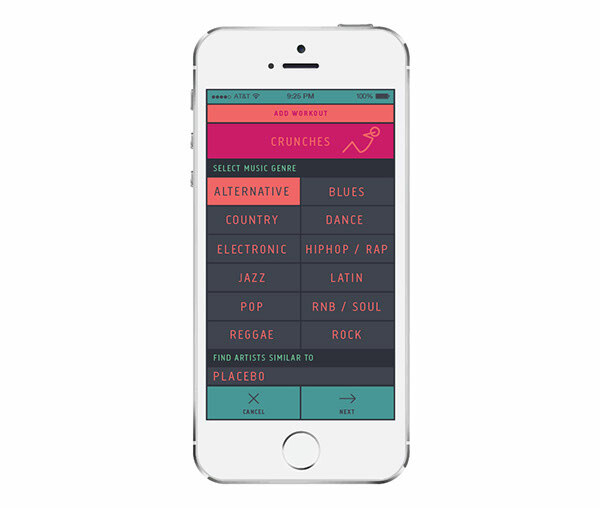 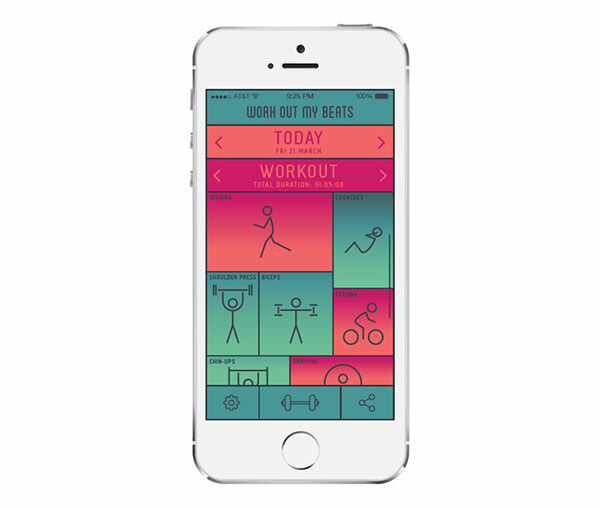 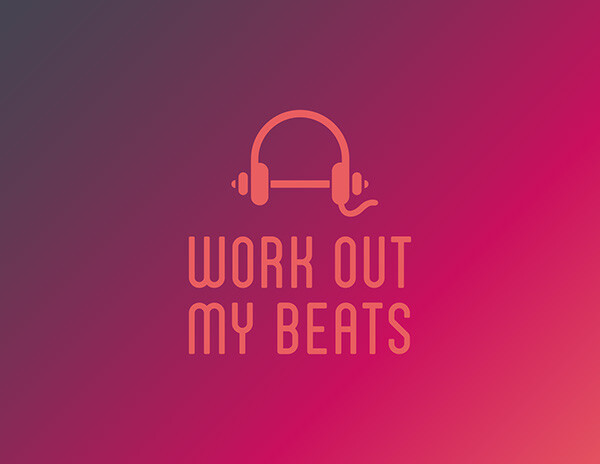 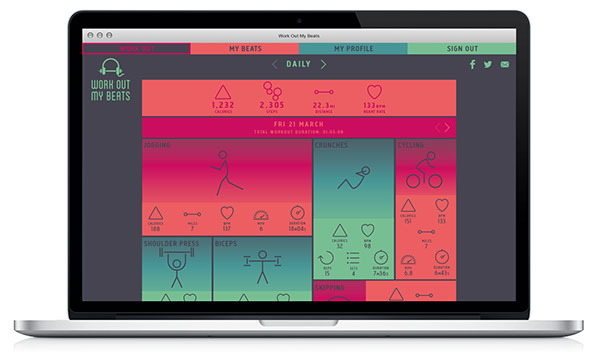 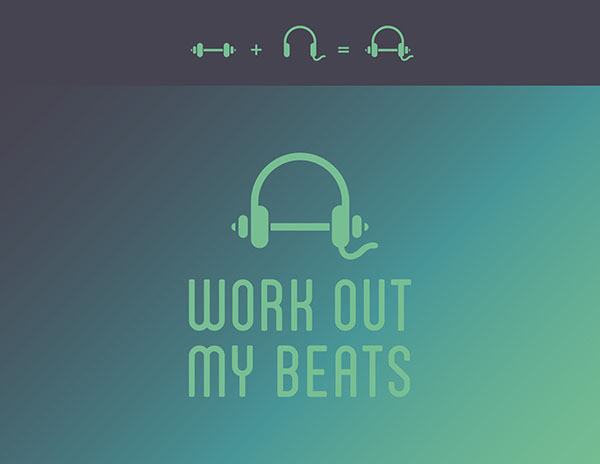 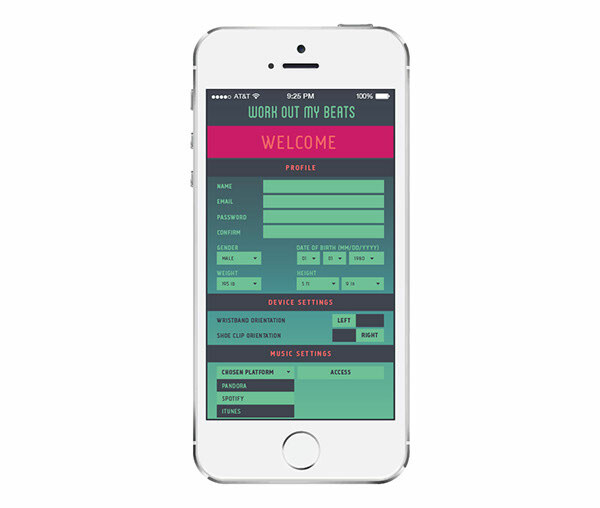 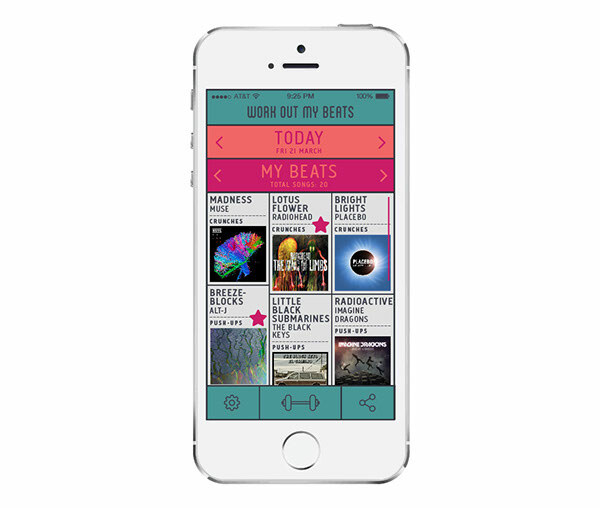 Work Out My Beats gives users the freedom of working out efficiently, without having to stop and change music tracks, while providing them with a detailed summary of their daily activity level. 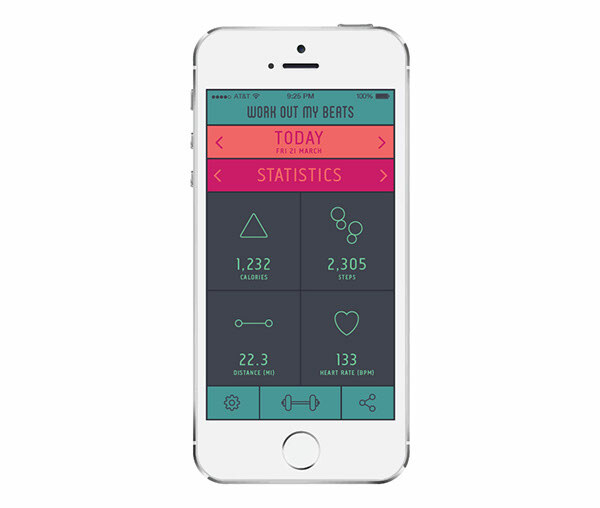 A concept app, with a two-part tracking device that recognizes and tracks activities (a wearable motion-sensitive shoe clip and wristband), and plays music according to the intensity and speed of each specific exercise.